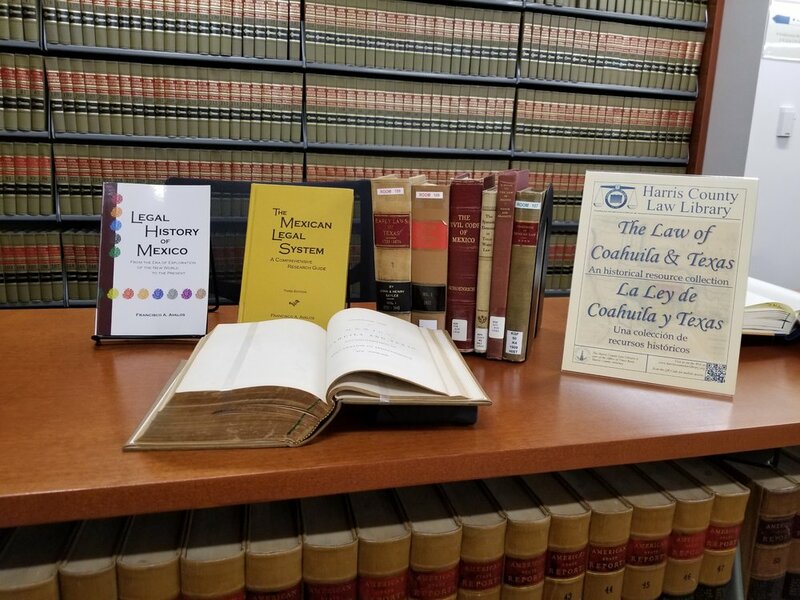 We at the Harris County Law Library recently announced the publication of our Legal Tech Institute 2019 Course Catalog, which includes five new programs on a variety of legal tech topics. The first new class, Harris County Law Library Tech, will be offered this Thursday at 2:00 pm the Law Library’s Legal Tech Lab. Texas attorneys will earn 1.0 hour free CLE credit for attending. The Harris County Law Library offers Hands-on Legal Tech Training every Thursday at 2:00 pm in the Law Library’s Legal Tech Lab. A number of other learning opportunities are available, including on-demand CLE videos, which can be viewed at any time from the comfort of your home or office. We hope to see you this Thursday, January 24, 2019, at 2:00 pm for Harris County Law Library Tech! Anton Chekhov wrote The Bet in 1889. Franz Kafka authored Before the Law in 1915. And more than 100 years later, Rosann Gordon penned The Protective Order, the winning entry in last year’s Texas Bar Journal Short Story Contest, an annual opportunity to showcase the creative talents of Texas lawyers. Attorneys are naturally adept storytellers. They are also keen observers of human behavior and good with a turn of phrase. Combine these qualities with a knowledge of the law, and perhaps you, too, have a prize-winning work of short legal fiction to share with the world. Craft a compelling narrative with convincing characters who engage in conflict and seek a resolution. Add a little intrigue, action, drama, comedy, romance, or some combination thereof, and package the whole creation into 2,000 words or less, and you may be the next award-winning author! To enter the contest, click here. Submit your completed entry by 5:00 p.m. on Monday, March 4, 2019. Not a Texas lawyer? Don’t fret! The ABA Journal/Ross Writing Contest for Legal Short Fiction will accept entries for their competition through June 1, 2019. The Lawyerist.com has, in years past, has held its own Legal Short Fiction Contest, and previous winning stories are available for reading and inspiration here. Good luck! Happy writing and reading from the Harris County Law Library.